A beautiful beach suburb, Margate beach offers a plethora of entertainment at its doorstep. Hotel guests can enjoy the 2km beachfront boardwalk, swimming, water sports and shopping. It features WiFi and Private Balconies. "The hotel features a restaurant, bar and stylish function space. The hotel features free undercover parking. 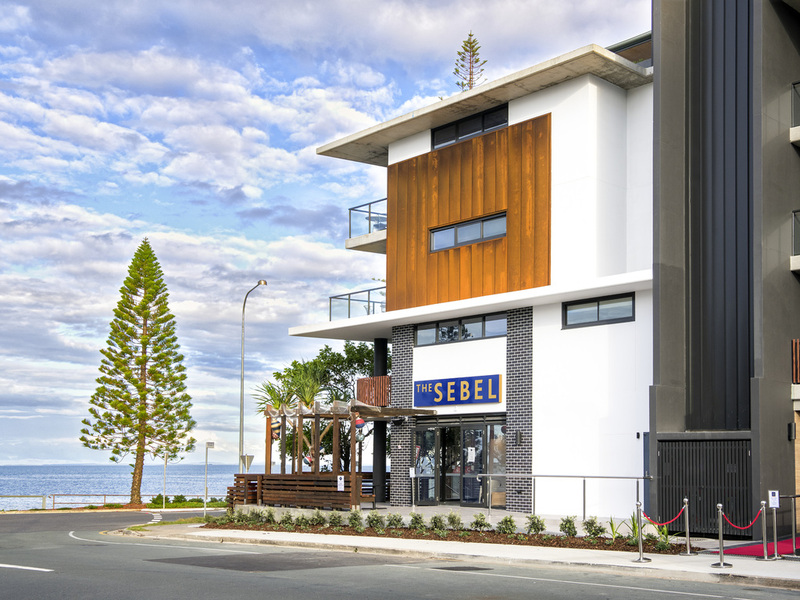 Featuring 58 modern and stylish accommodation rooms, The Sebel Brisbane Margate Beach offers impeccable service and room amenities ensure that you will experience the perfect getaway. A modern Australian culinary experience is located right on the beachfront at Margate, featuring fresh locally sourced produce with sharing portions. Open every day for breakfast, lunch and dinner. Monday to Sunday. Margate Beach Bar is the ultimate beachside bar in Margate, Redcliffe, with its oversized deck offering uninterrupted ocean views.